Interested in wheel to wheel racing and want to take on some of the greatest drivers on the East Coast? Well here's your chance to do so and in front of a large, energetic crowd at this year's HyperFEST presented by Grassroots Motorsports. 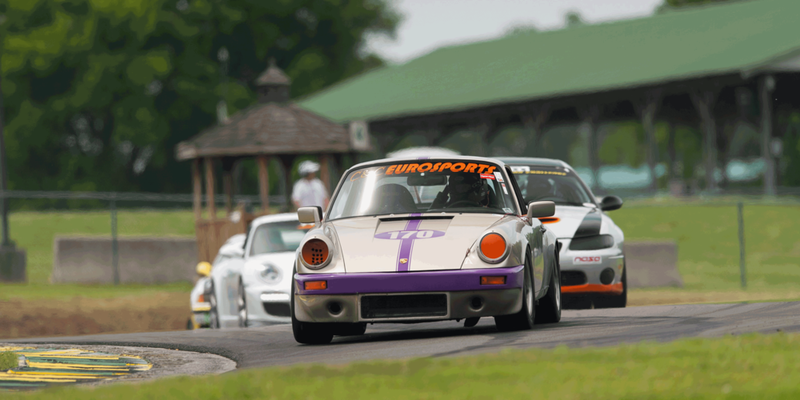 The National Auto Sport Association (NASA) was formed in 1991 to deliver high quality motorsports events to enthusiasts at major racing venues throughout the nation. NASA has created programs that allow owners of both racecars and high-performance street-driven vehicles to enjoy the full performance capabilities of their cars in a safe and controlled environment. 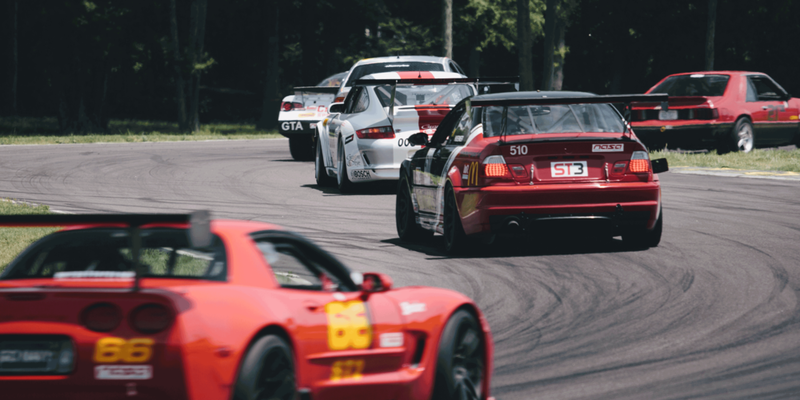 NASA offers many different programs that will allow you to enjoy motorsports on a number of different levels, including our High Performance Driving Events (HPDE), Rally Sport, Time Trial, NASA-X, and Competition Racing programs. In order to be considered for a license, you will need to have participated in a NASA HPDE 4 open passing group or bring documented proof that you are qualified to drive in an open passing environment. If you are not already a regular NASA participant and can't provide proof of experience, you will be required to start the process in the HPDE environment to verify your experience level. If you are not able to prove your skill level, you will have to spend some time in the HPDE program working up to the required level. If you have a current or expired license from another organization, you may be able to compete.